Rebecca Adlington, part of the Team GB British Olympics for 2012. Great for supporting the UK Olympics. 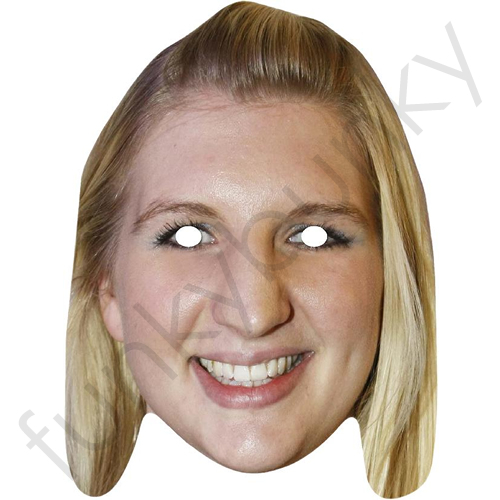 Thanks so much for the rapid delivery of Rebecca Adlington's mask. It's great & ready for me to take to the Olympics when I go to see her compete!